Imagine sun kissed seas, far reaching blue skies as far as the eye can see with waves crashing, throwing mist of Sea Spray that weathers your soul. You can now recreate those images easily with our Genuine Paint Additive with real Salt from the Seas. 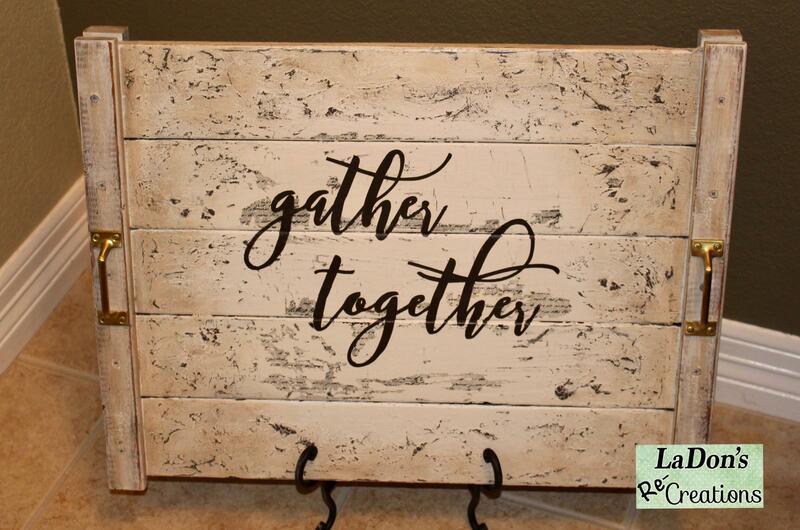 Create a Chippy, Textured and Sun-Weathered look, just like a day at the beach. Our Sea Spray is an all natural product that is made from the finest ingredients. Although our products are harmless, we do recommend you wear proper breathing and eye protectants because of the powdery consistency. 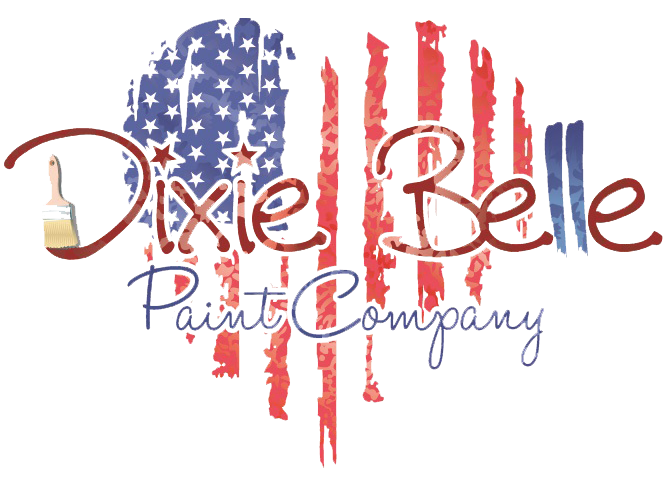 Mix 2 Level scoops of Sea Spray to 8 oz of the Best Chalk Mineral Paint, Dixie Belle. If needed mix another 1/2 scoop until you achieve a thick, brownie batter-like consistency. Using one of our awesome Dixie Belle paintbrushes, dab and "smoosh" the bristles to form crest and peaks, just like ocean waves. Once tacky, gently brush down the crests and peaks, calming the seas and creating texture. You can also leave as is, keeping the seas stormy! 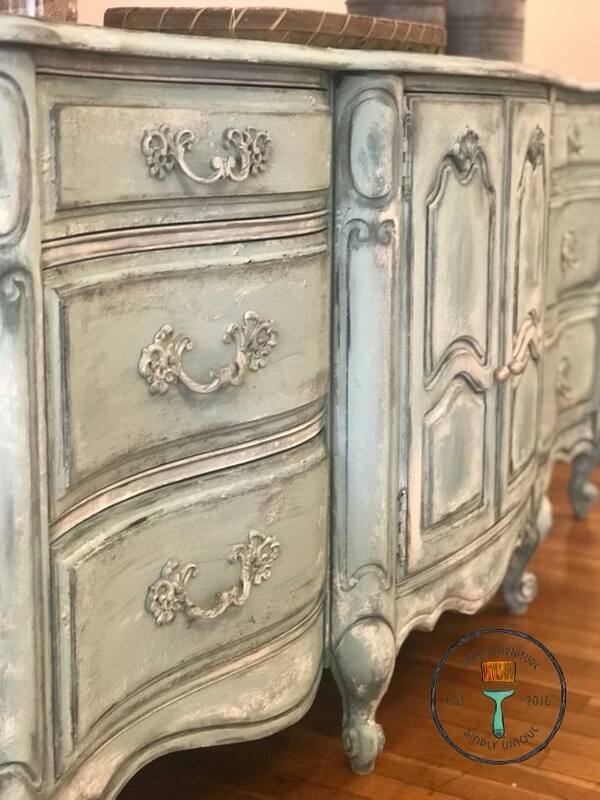 For more dimension, when dry, simply add another paint color with or without Sea Spray, You can also Glaze with any of our amazing glazes for added dimension. Whole bag is enough for 2-32 ounces of paint. Our Sea Spray will go twice as far as the leading competitor.